So are you still with me? This is the one where everyone should probably start in their journey. 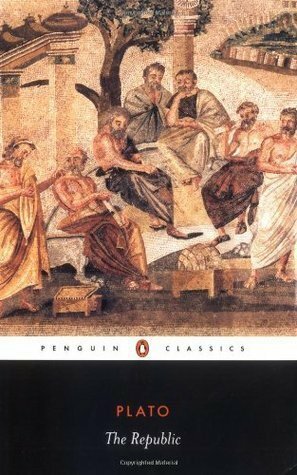 Plato's Republic, or "The Republic". The book is hard read, but there are potentially two areas that it focuses on. The first is the discussion of justice. Socrates explores this idea on both the personal and community level. Second, and this is the big one, is the "Allegory of the Cave", which is one of the first discussion points often used when discussing the the ideas of education and happiness. This one is perhaps cheating a bit since it is two books. 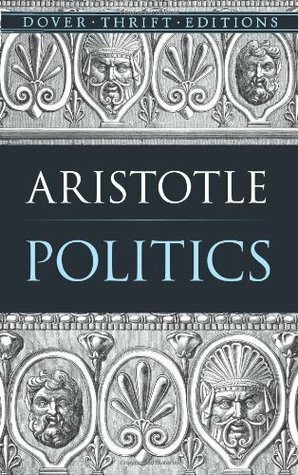 Nicomachean Ethics sets up some of the precursory ideas for Politics, but the main discussion in Politics is the idea of the citizen and their relationship with the City. The city here can be expanded to included the "State" or the "Government" for the purposes of a modern concept. In many ways this book is used as a counterpoint to some of the ideas explored in "The Republic". You probably thought I was going to include "The Prince" here as that is Machiavelli's most famous work. While it is his most famous it is also the one that is most often misquoted with the "ends justify the means" quote. That quote is perhaps the perfect example of some of my personal frustration I see with people distilling ideas down to their most basic means. 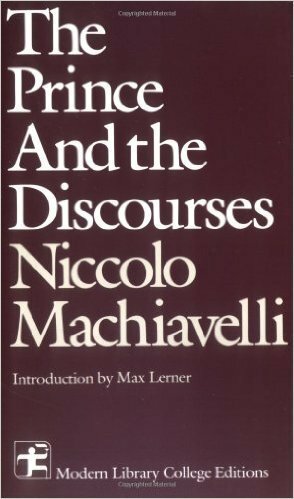 I would recommend to go read "The Prince" if you have the desire to, but its text is more focused on the "ruling of people" where "The Discourses" I think is the better text to give Machiavelli's concepts of government and its interactions with people on the whole. Friedrich Nietzsche is a fascinating individual on this list and it is really hard to distill his writings and ideas down to a single work. 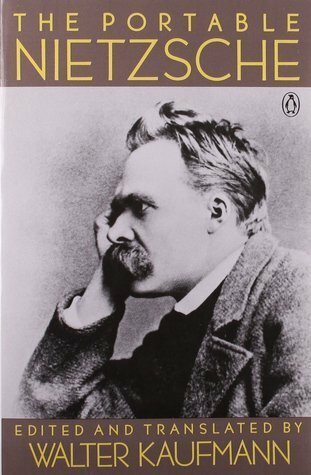 I feel "The Portable Nietzsche" does a good job of touching upon a lot of his ideas and brings together several of his most famous essays. One thing I always loved about Nietzsche was that all of his work was comparatively short compared to a lot of this other text and that is because he apparently suffered from severe migraines and could only write in short bursts. The writings here may be the ones that challenge your current morals and ideals the most. While the writing here largely isn't related to governments, it does touch a lot on the idea of humanity, christianity and Nietzsche's idealistic view of humanity. I would recommend finding a used paperback of this one. 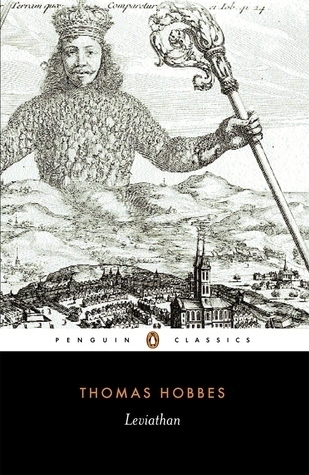 One of the more influential works of "modern" philosophy the Leviathan is Thomas Hobbes's justification for a "sovereign" leader within a society. From the American perspective I think it is an important work for framing the unique setup we have with our presidential system. The work is very relevant in the 20th century when discussing the growth in executive power that the American political system has seen. One could argue that the "Two Treatises of Government" may be one of the more influential works that directly has influenced American ideology. 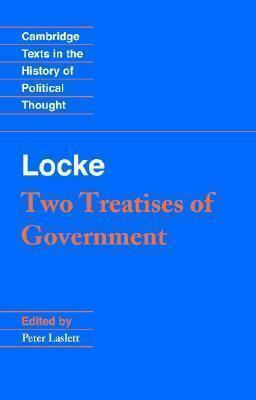 Locke discusses in his two pieces the role, often times limited role of government in people's lives and also the ideas around private property. Whether you agree with marxist ideologies or not, it is important that you understand them in order to fully critique their flaws and shortcomings, of which they have. That being said Marxism and the rise of socialism in western culture during the late 19th century and early 20th century was extremely important at least from a historical perspective. The ideologies laid out were in direct response to the problems created by the rising industrialization of Europe and there were social and economic problems that needed to be addressed by the transitioning agricultural class to that of a worker class. 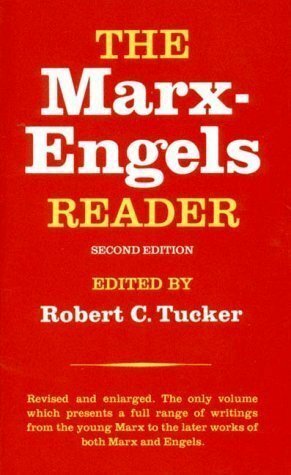 If you can't make it through the whole book, at least read the "Communist Manifesto", which is included in this book. It is a historically significant document outlining the class warfare developing during that time and the divide of wealth. It is perhaps more relevant today as we see similar tendencies showing up in western societies once again. 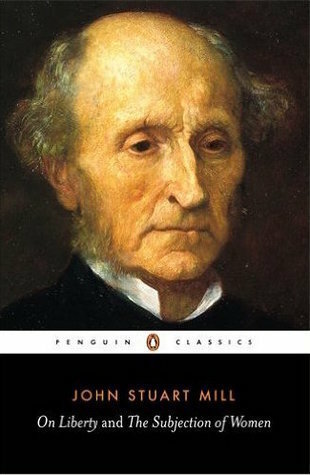 John Stuart MIll's book "On Liberty" discussed the ever present tension that exists between citizens and those who are chosen to rule over them. It explores the concept of liberty and how it relates to the individual. The book talks about the "Tyranny of the Majority", which is an idea first explored by Alexis Tocqueville and his book "Democracy in America". Another great read by the way. One of Mill's main discussion points is that individuals should be free to do as they choose as long as they do no harm to others. Of course the debate on this topics delves into that "harm to others" concept and what constitutes harm. Finally, we have Woodrow Wilson and his essay "The Study on Administration". This one is obviously important to me personally since my graduate degrees is in Public Administration, but I think this essay and the ideas responded by Wilson are critical in the development of good government. The word bureaucracy has turned into a negative word for many citizens, largely I think due to the failures of the government system to truly keep politicking and administration separate from each other. The essay basically outlines the needs for a professional organization to run the government. In many ways it is technocratic, but he lays out the ideas of the system which would allow it to resist those situations of the "tyranny of the majority" as outlined by Mill and other writers. So all of that is by no means comprehensive and I am also by no means an expert on any of the topics above. These are merely books that I have come across in my studies and ones I find would be interesting and beneficial for others to read and gain some perspective from.